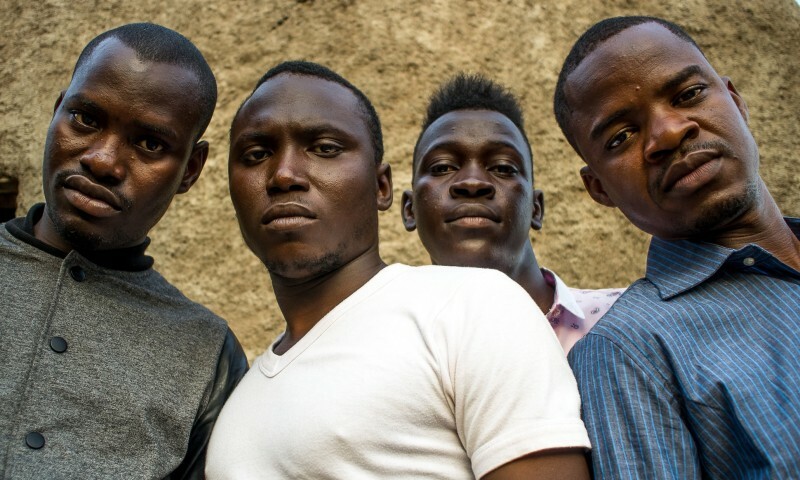 Songhoy Blues triumphed on the Pyramid Stage at Glastonbury Festival this year, and director Connor Gilhooly captured the moment and created the official video for the bands new single 'Nick'. Their debut album 'Music In Exile' is out now. Grab a copy on our store.